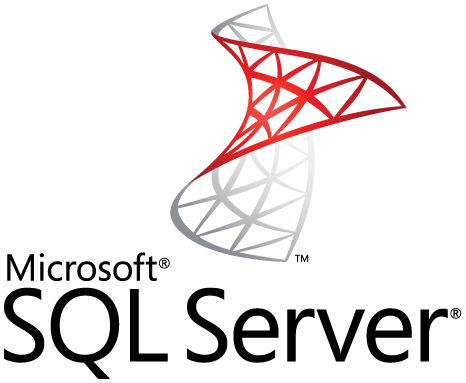 SELECT statement in SQL Server allows you to retrieve records from one or more tables in your SQL database. How to use the SQL SELECT statement to select all fields from a table. In this SQL SELECT statement, we've used * to signify that we wish to view all fields from the employees table where the employee resides in Delhi. This SQL SELECT statement would return only the name, city, and state fields from the employees table where the emp_id value is greater than 100. You can also use the SQL SELECT statement to retrieve fields from multiple tables. This SQL SELECT statement joins two tables together to gives us a result set that displays the order_id and customer name fields where the customer_id value existed in both the customers and orders table.